The newest way to Heat & Cool your Home. Perfect for Room Additions, Sun Rooms & Whole Home solutions. 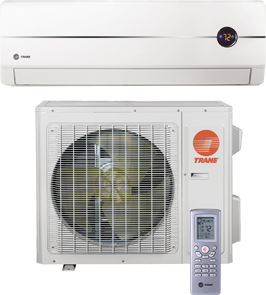 They are available in Single Zone Mini-Splits and Multi-zone models. 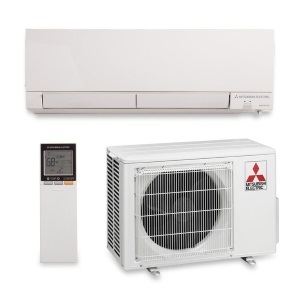 With Inverter Compress technology they offer High Efficiency with no Duct work required.